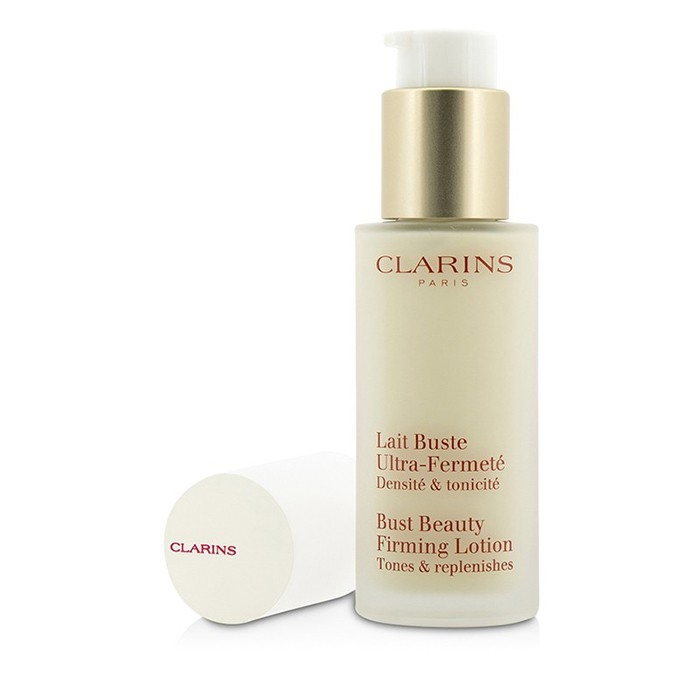 You can fill out an application to receive notifications on available "Bust Beauty Firming Lotion". In stock more 10 98 pc. A non-greasy, lightweight treatment lotion. Helps tighten, tone & lift the delicate triangle shaped area of the bust/décolleté. Functions as a natural bra to support the bust that needs tautness & tone. 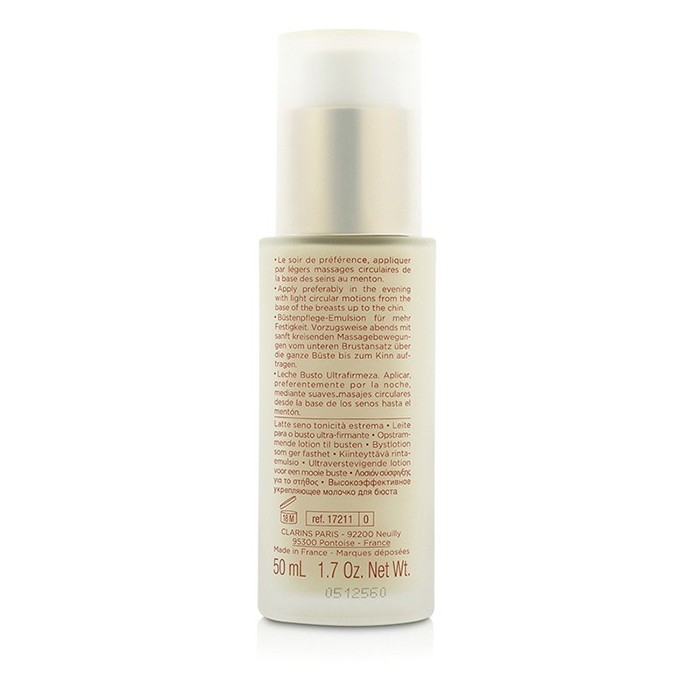 Contains deep moisturizing plant extracts. Noticeably strengthens the bust with a tautening & toning action. 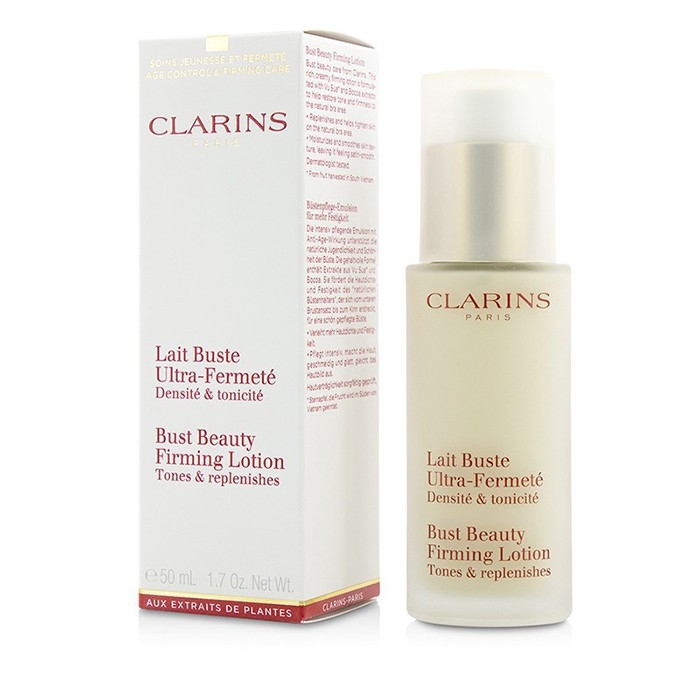 Clarins Bust Beauty Lotion. I have been using this for a feed years and love using it. Absorbs so easily. Loyal fan!. Been using this together with the gel - pretty effective. Прекрасное средство. Я использую в паре с гелем, лосьон на ночь, гель с утра, очень нравится результат. Буду заказывать ещё.